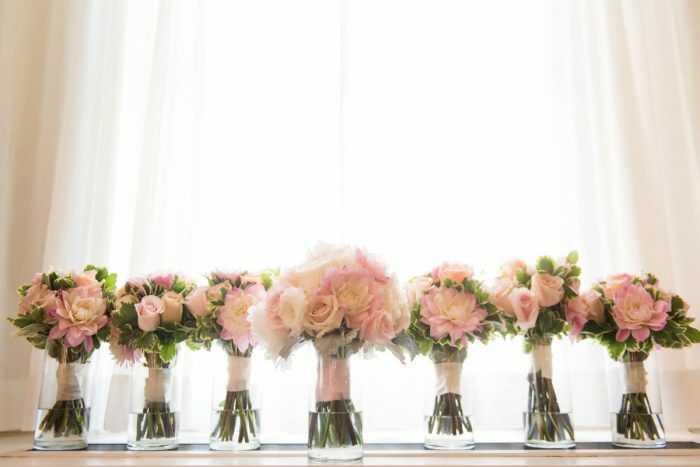 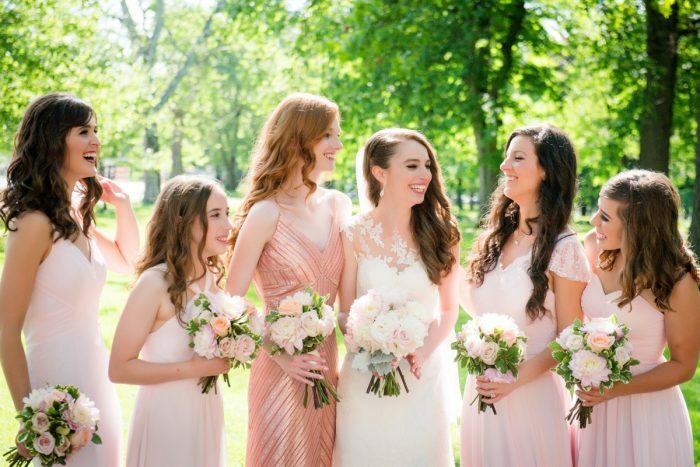 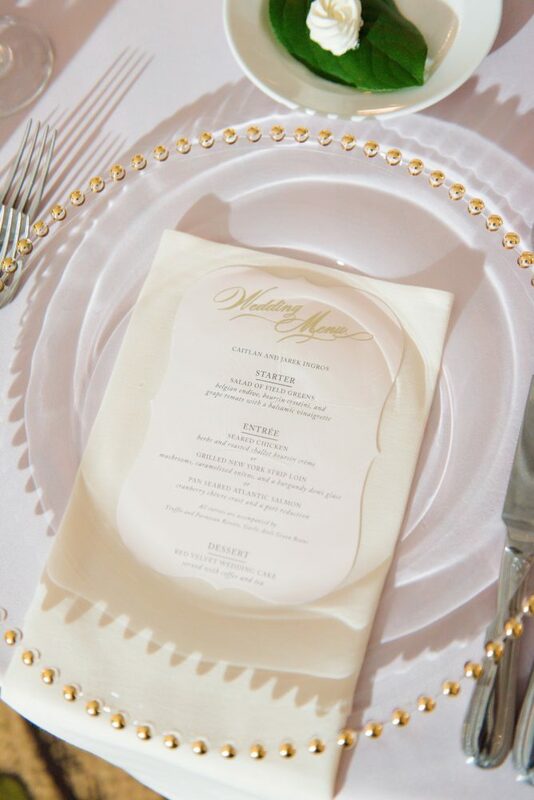 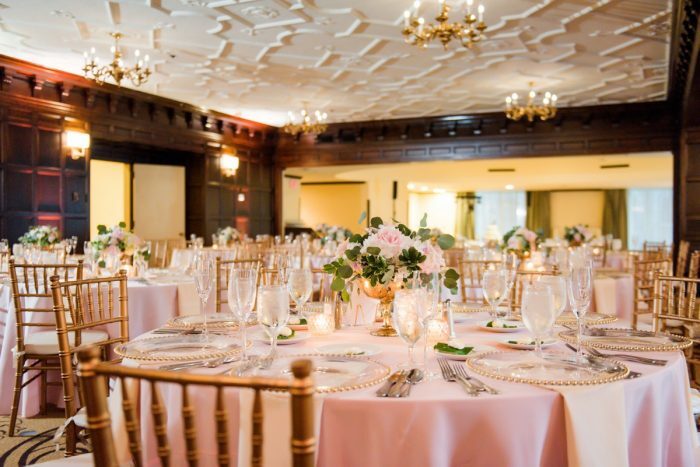 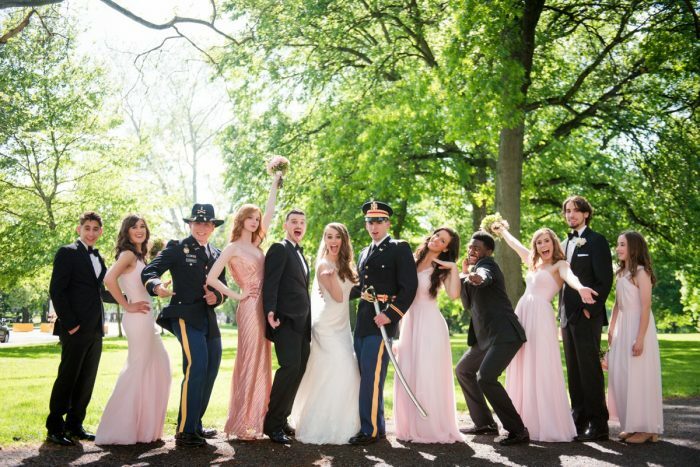 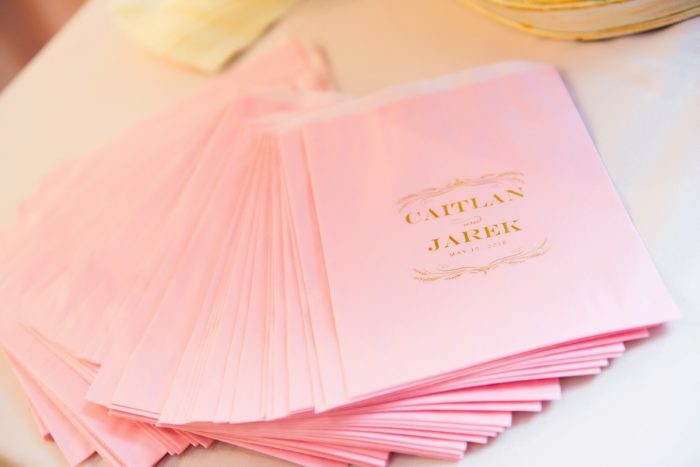 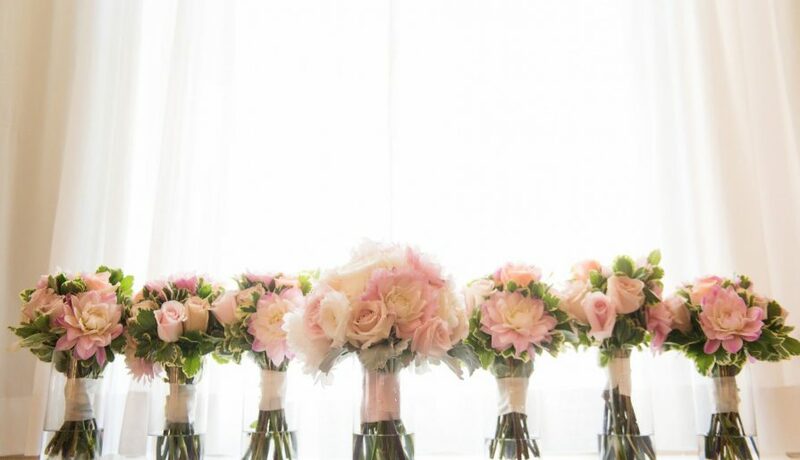 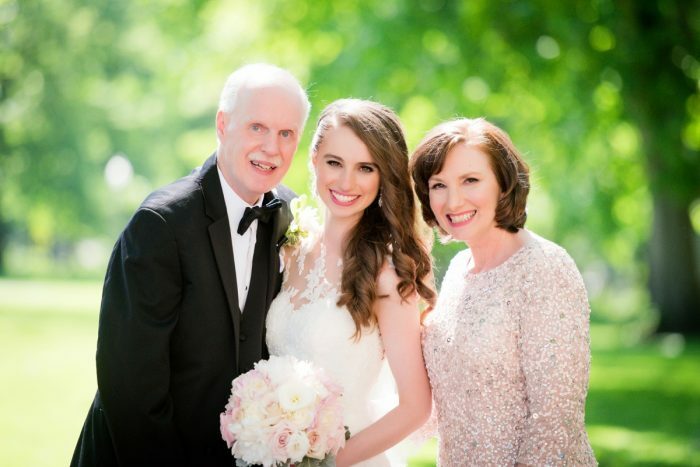 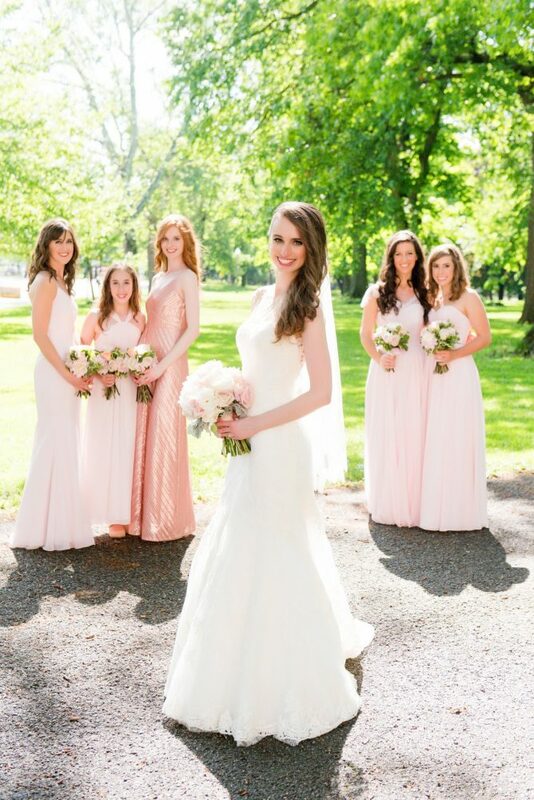 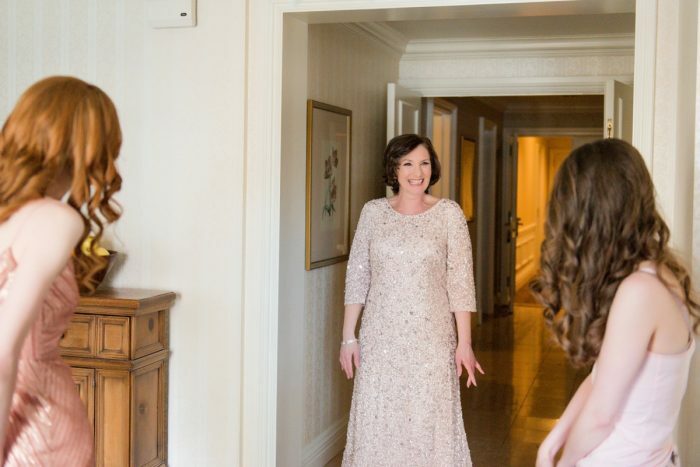 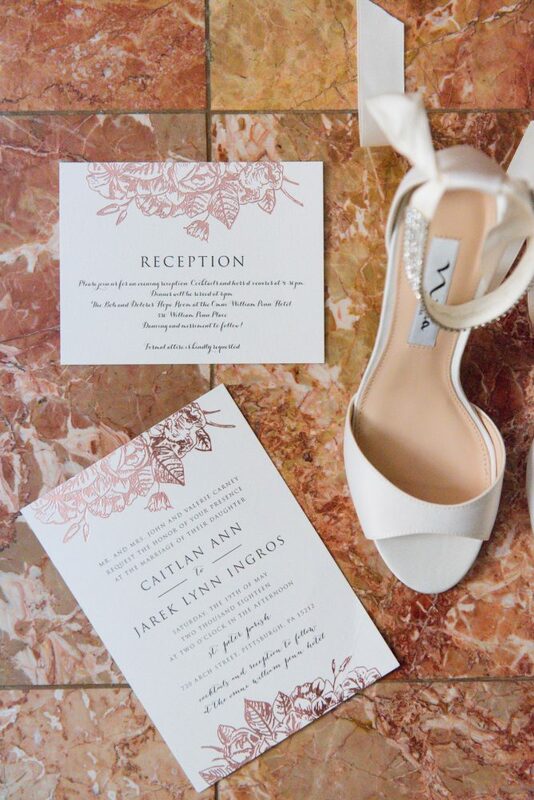 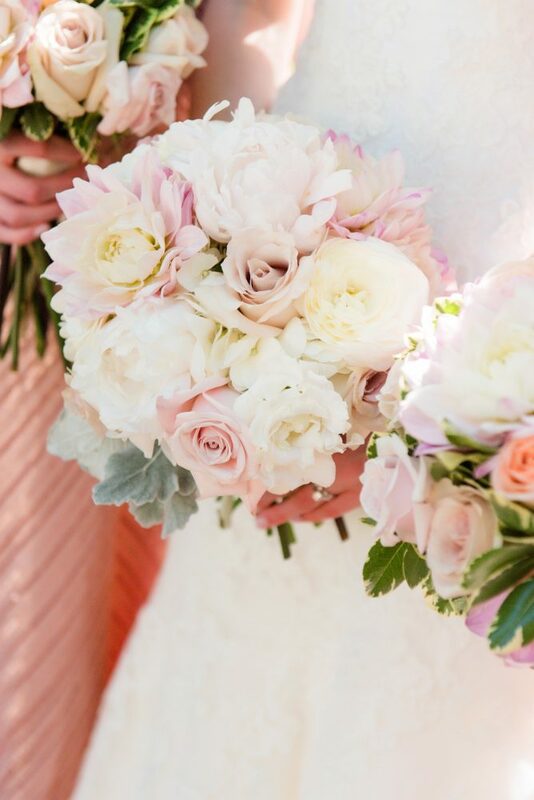 With a blush pink and gold palette, Caitlan and Jarek’s Omni William Penn wedding is the epitome of classic, understated elegance, and pretty springtime vibes. 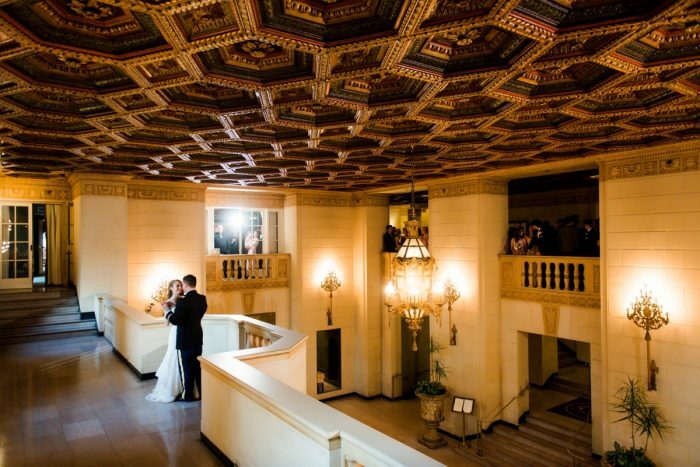 Plus, it’s chock full of details that every Pittsburgh couple will love. 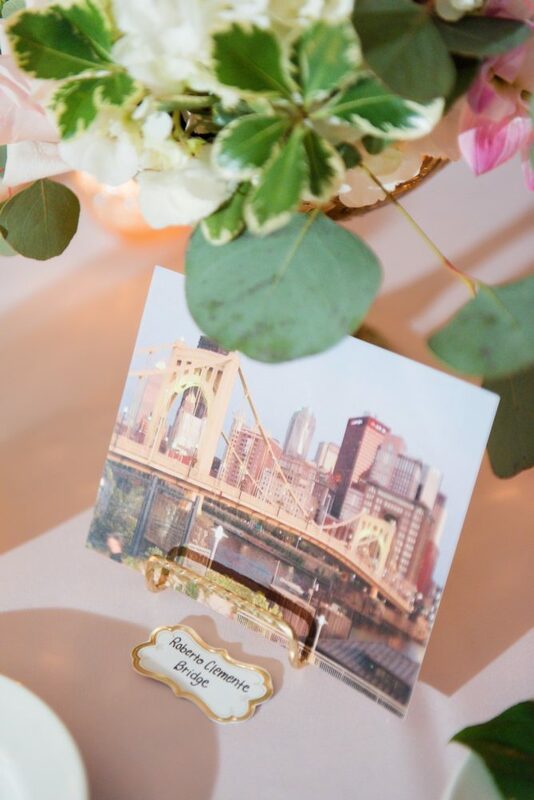 To this bride and groom, Pittsburgh is so much more than just a city; it signifies the “coming home” of their relationship after being long distance. 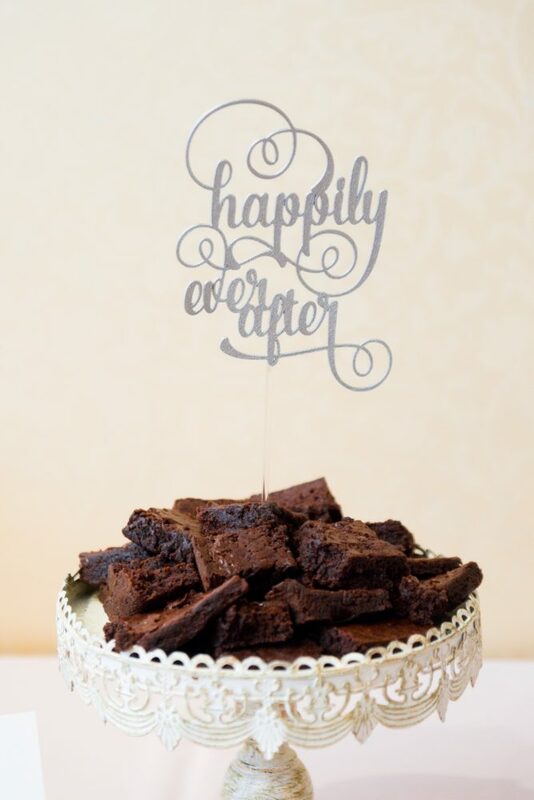 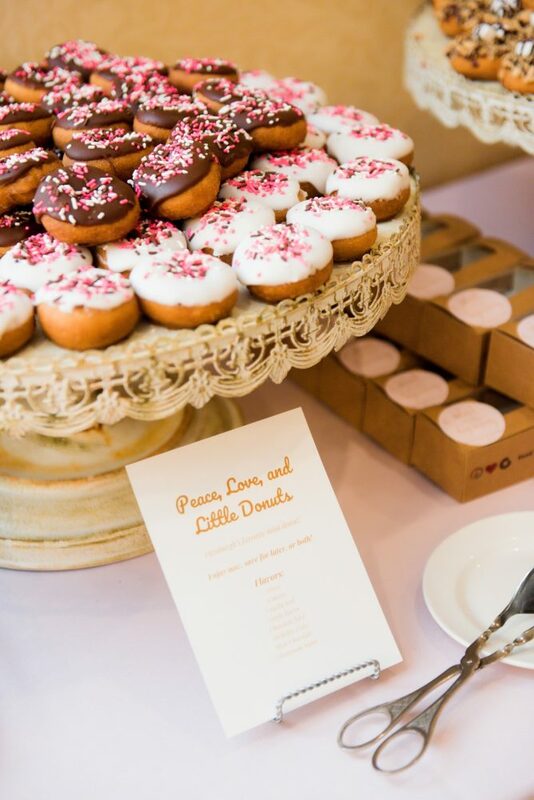 With subtle touches, such as the table numbers and, of course, a cookie table, their “traditional Pittsburgh” theme fit effortlessly into their day. 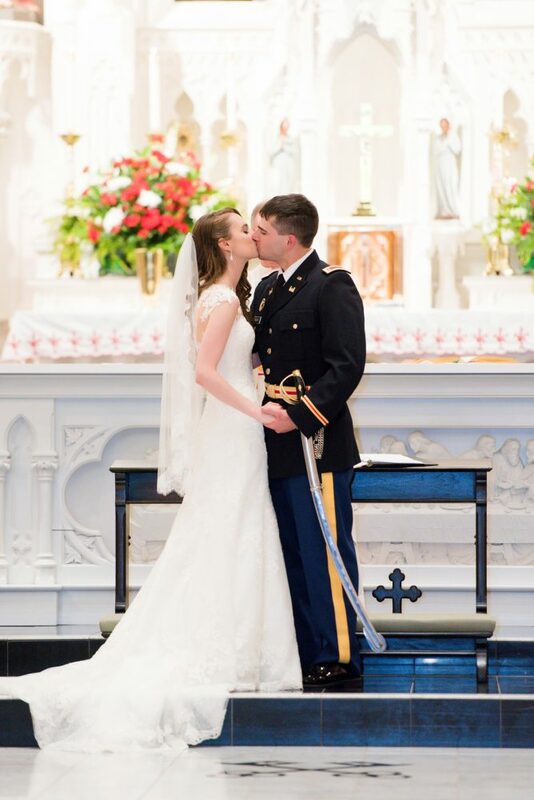 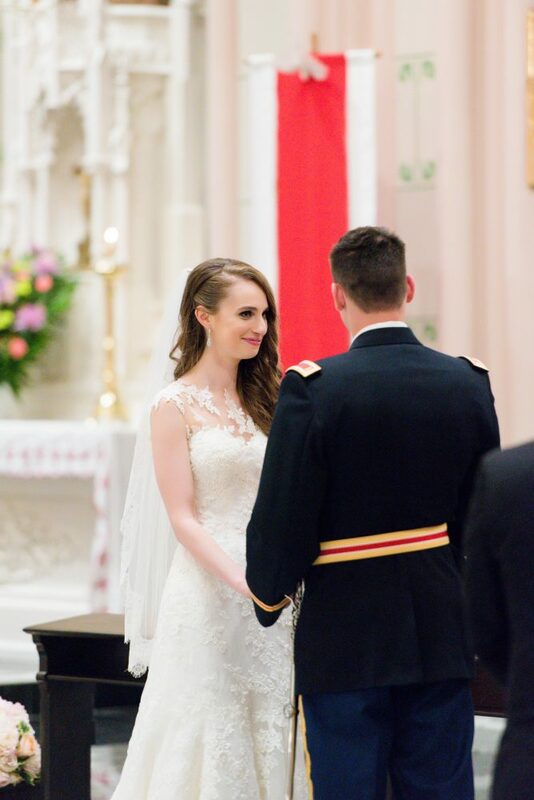 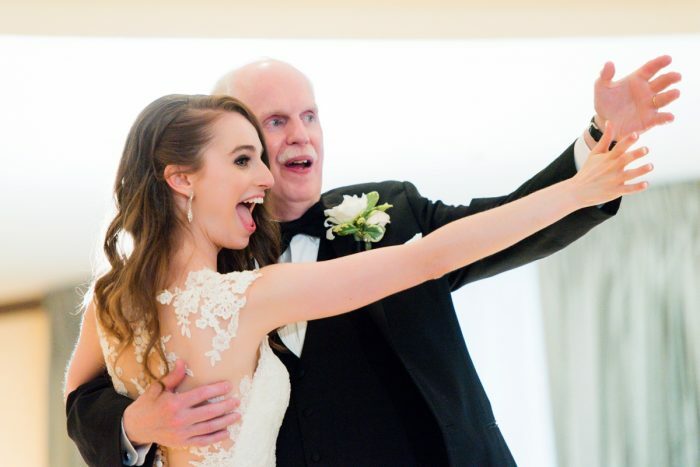 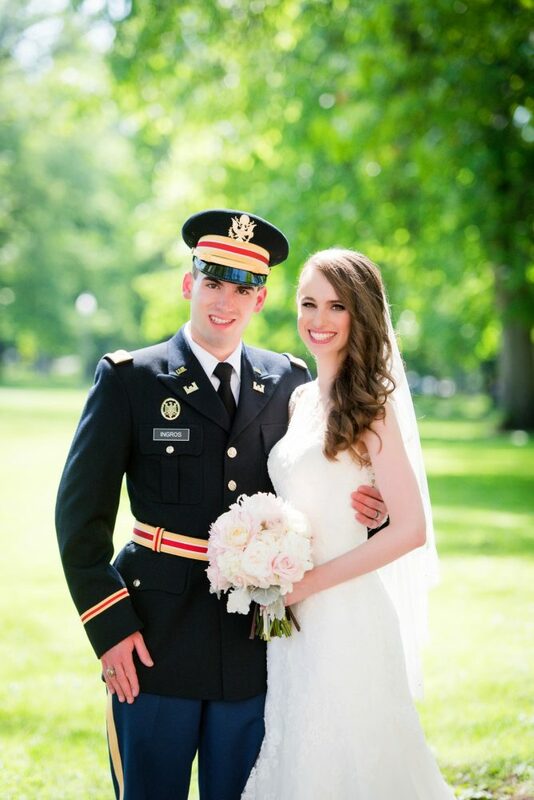 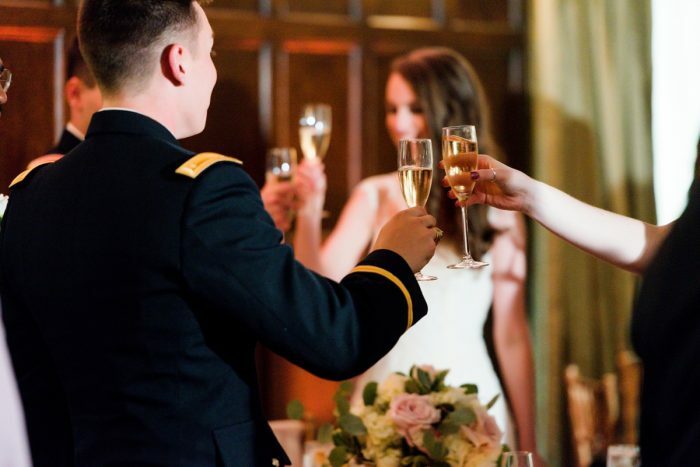 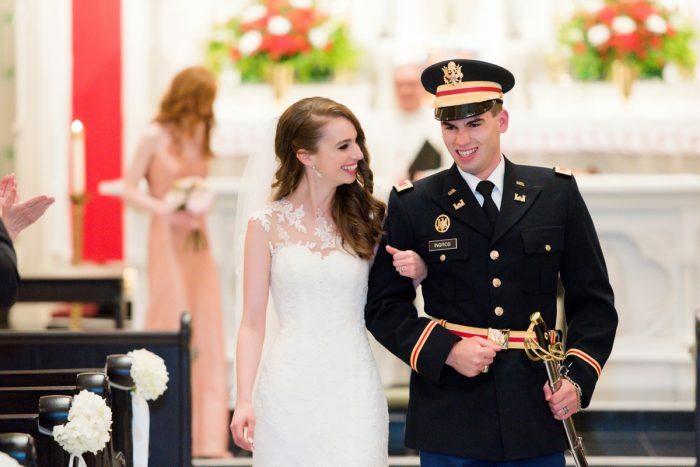 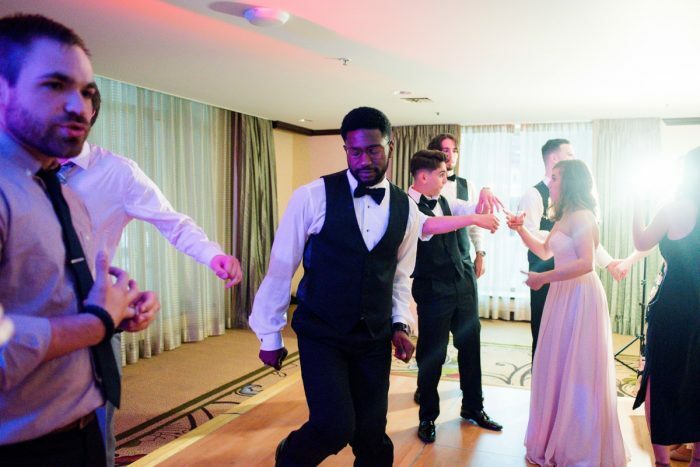 From the historic St. Peter’s Parish and Caitlin’s stunning Pronovias gown, to Jarek wearing his dress blues and the stolen moments dancing on the balcony outside their reception (our favorite!) 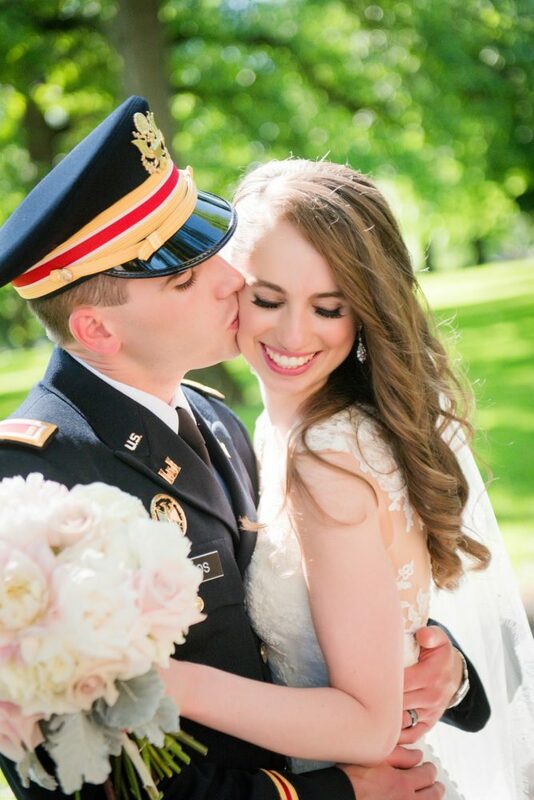 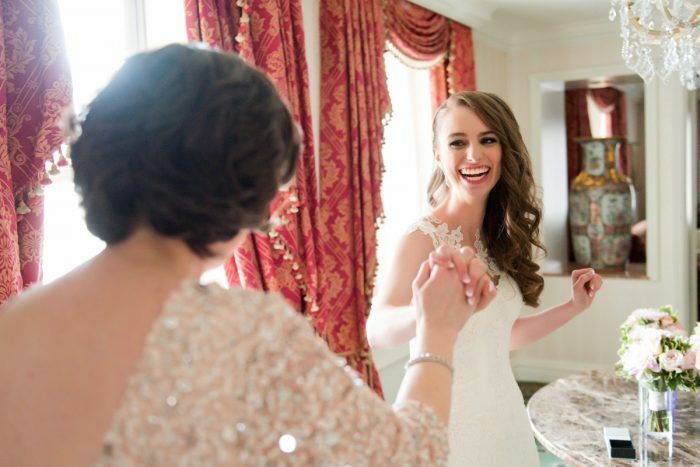 … it’s alllll the heart eyes for this wedding and this adorable couple! 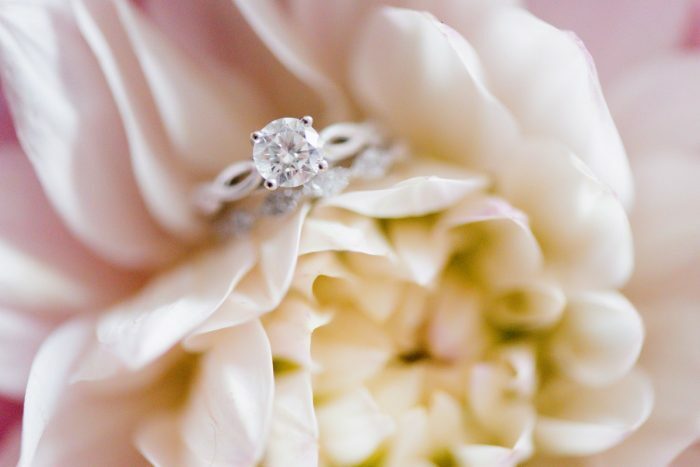 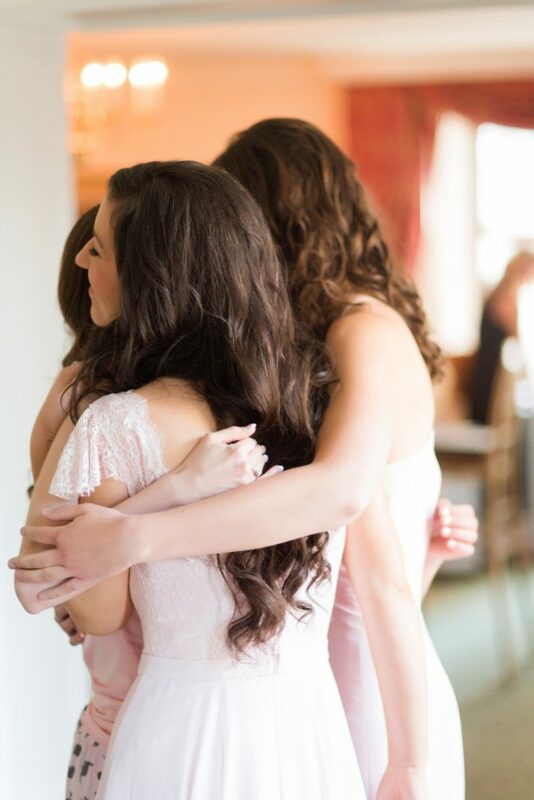 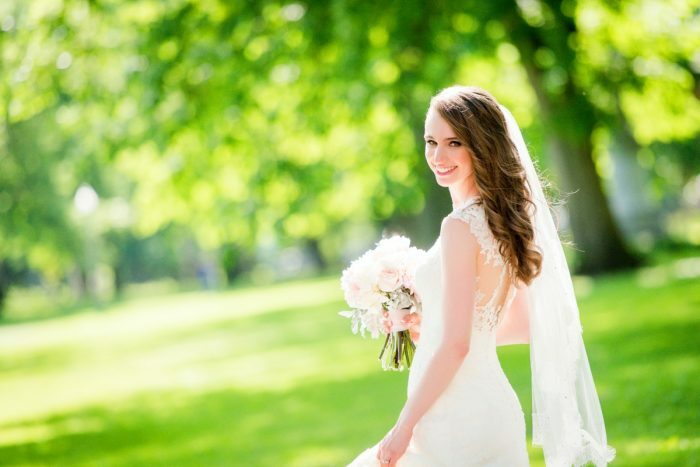 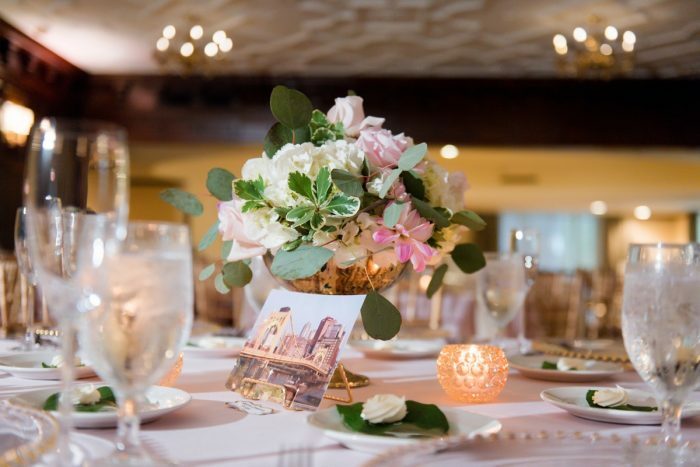 Enjoy these timeless images from the classiest of Pittsburgh wedding photographers – Leeann Marie Photography! 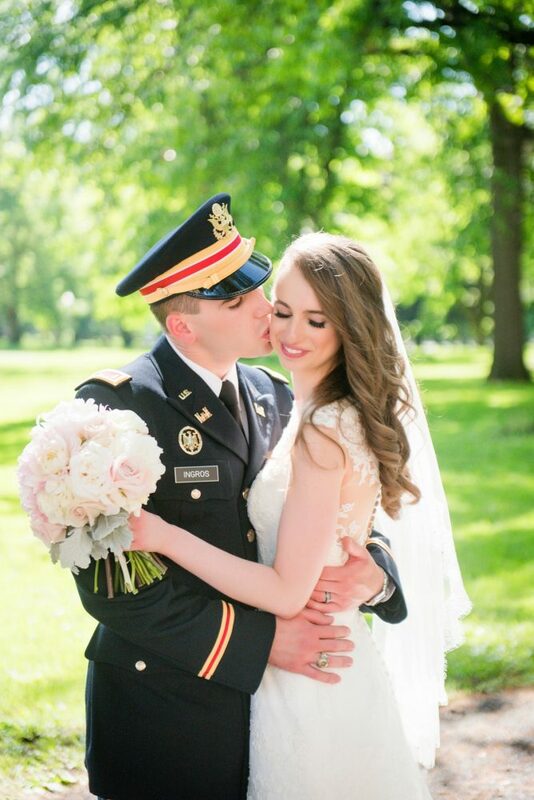 Jarek and I met at Quigley Catholic High School! 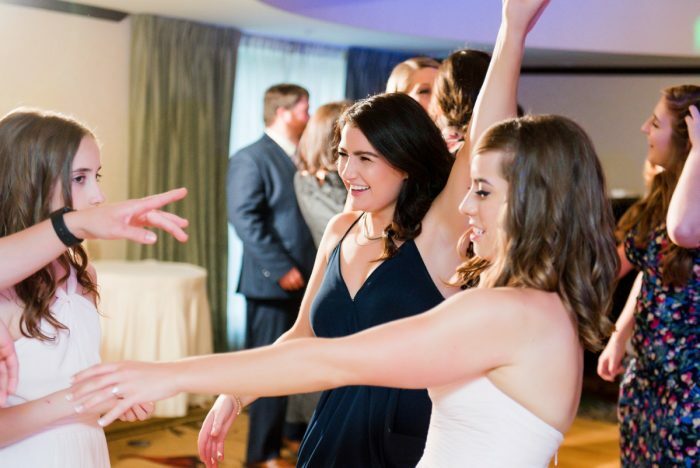 We were best friends for three years before our friendship turned romantic; we began dating at the very end of our senior year and have been together ever since! 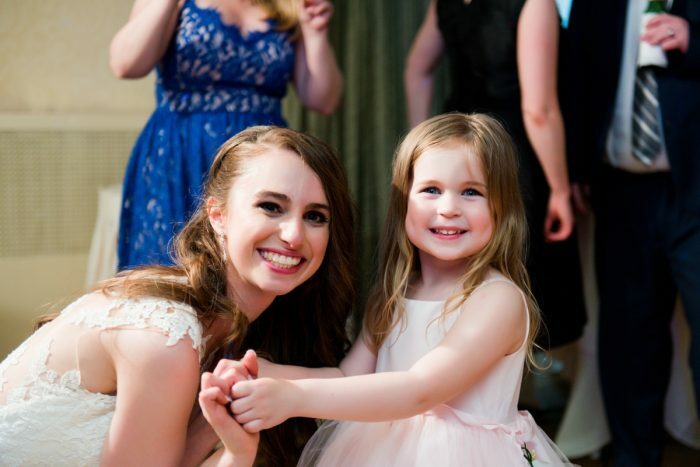 Our entire relationship has been trans-national. 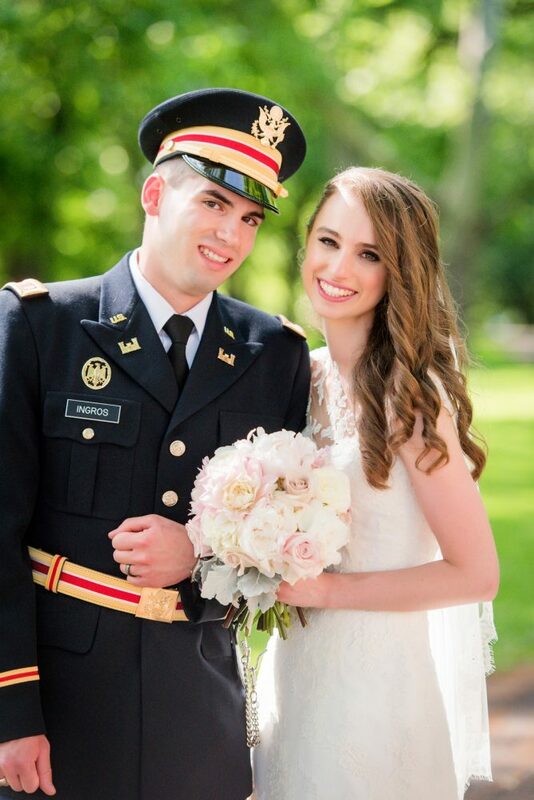 Jarek went to college at Texas A&M, whereas I completed by undergrad in D.C. and later my master’s in NYC. 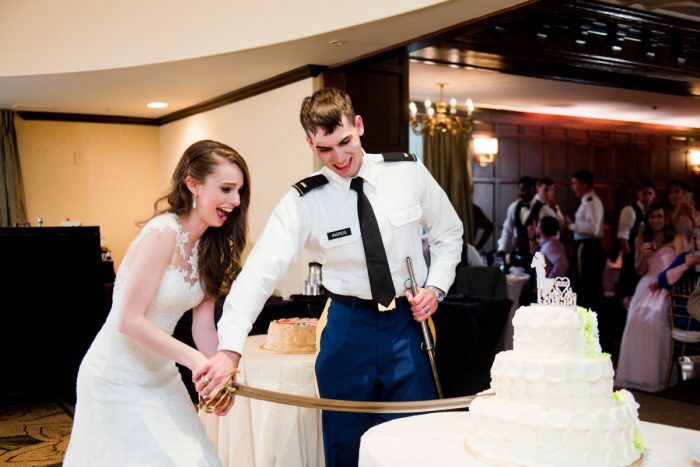 We’ve Skyped our way through his summer study abroad trips to Indonesia and Israel and my semester abroad at Oxford University. 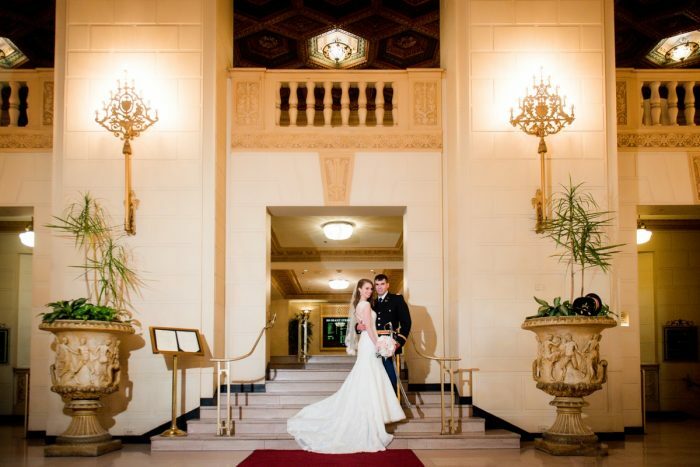 However, our long-distance relationship has allowed us to have some amazing trips together! 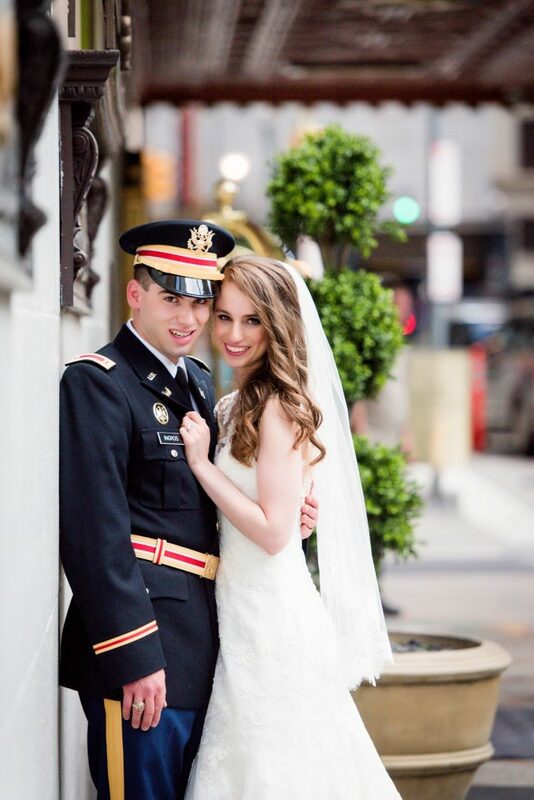 From San Antonio to NYC, we’ve been able to make such special memories in places neither one of us ever would have thought we would have gone. 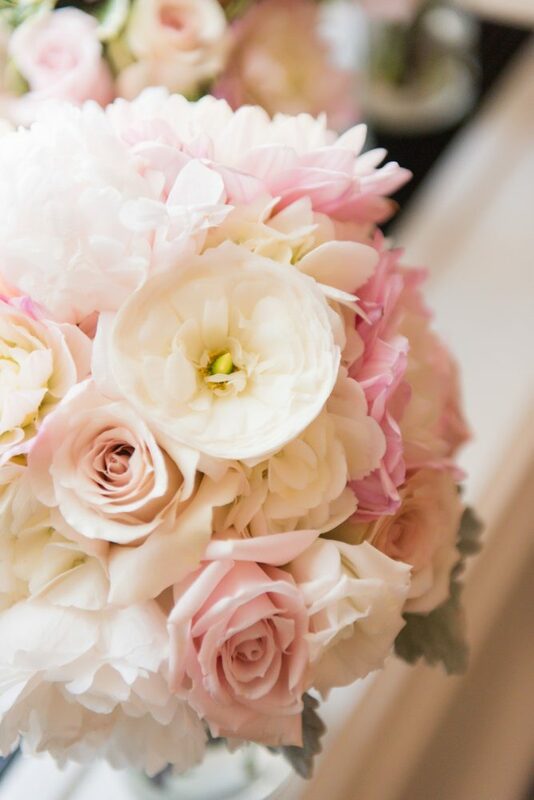 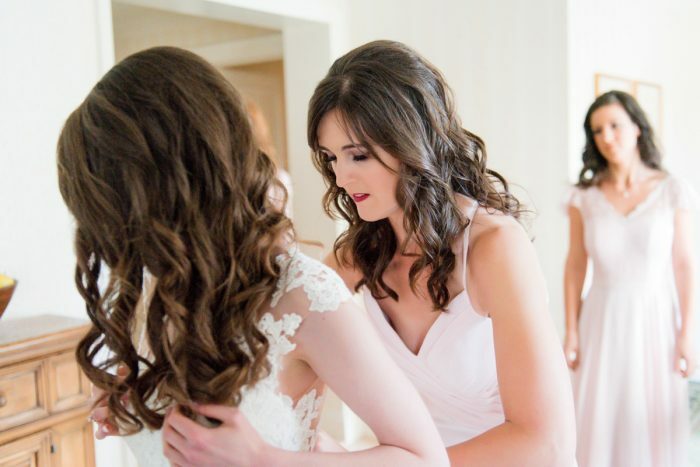 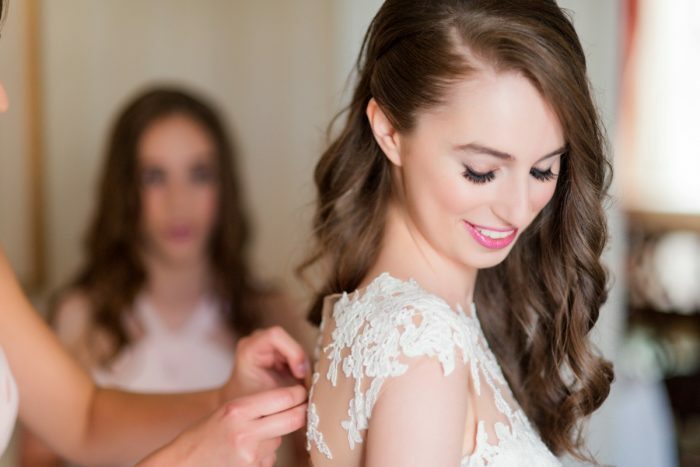 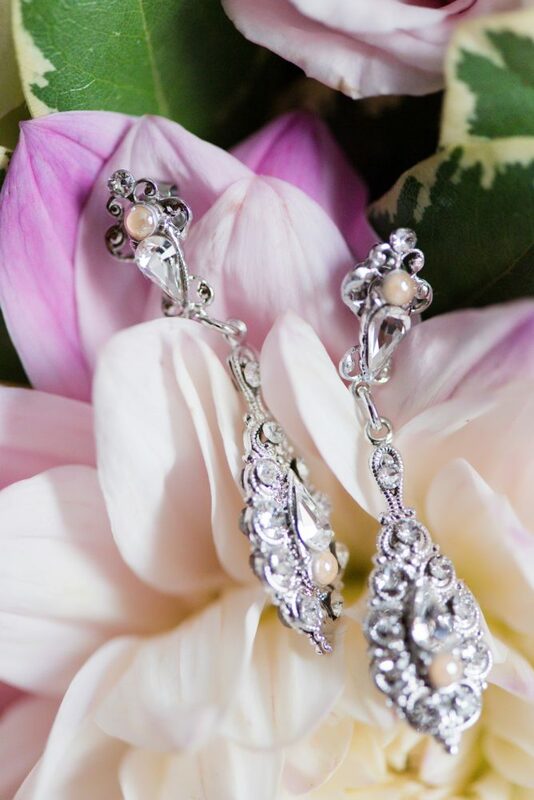 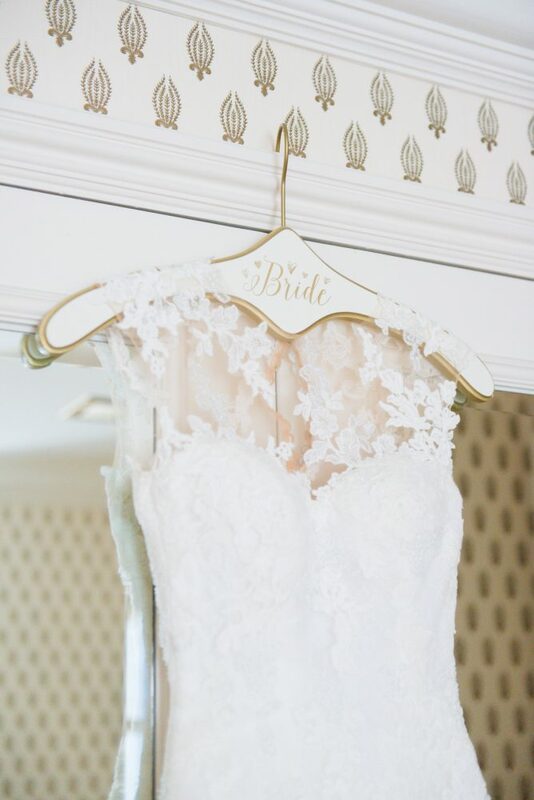 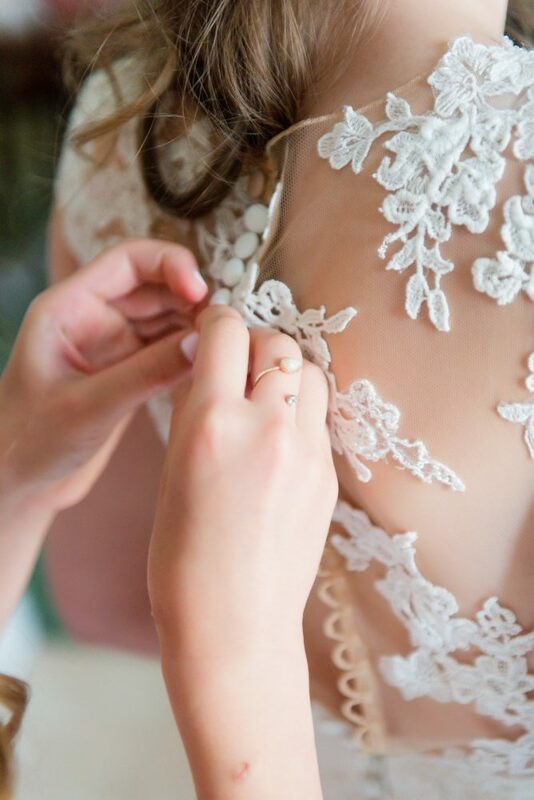 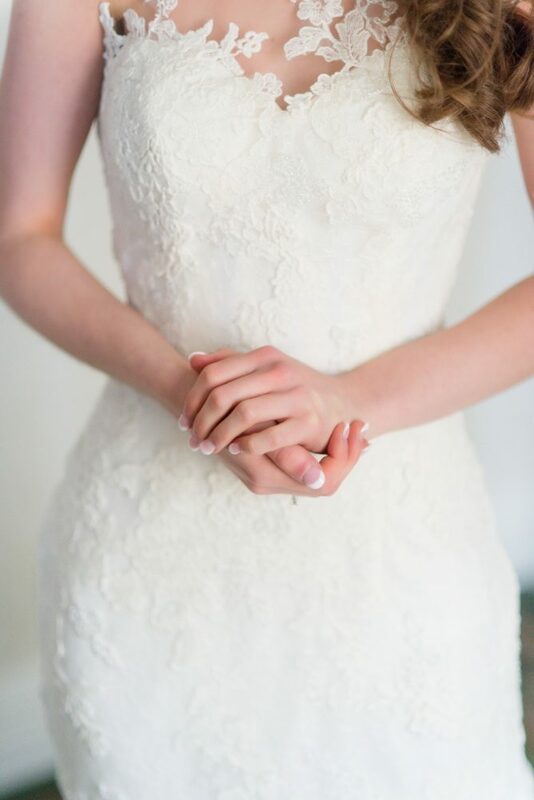 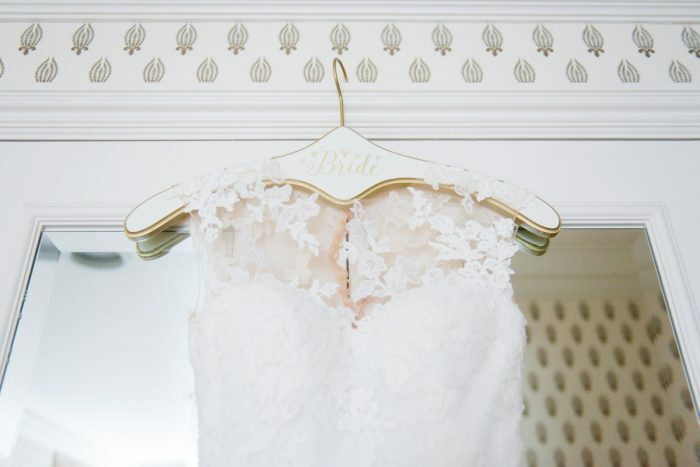 I have always loved soft, understated elegance and I really wanted our special day to reflect that. 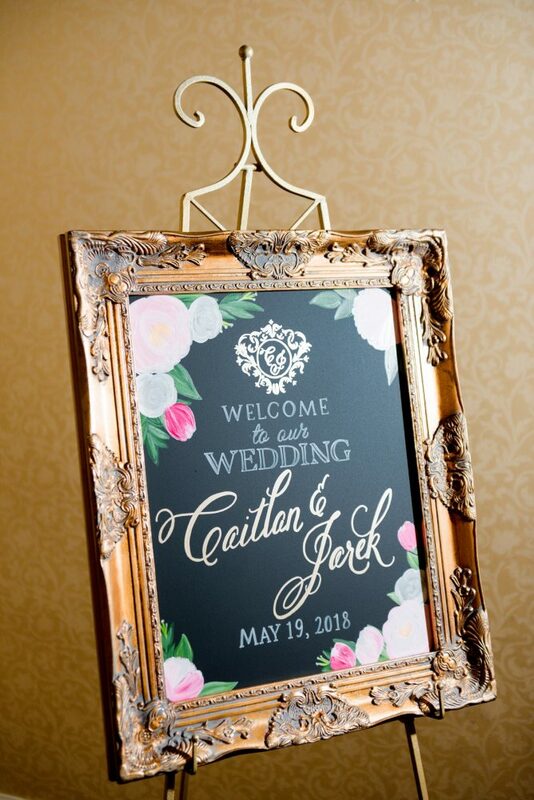 The Omni William Penn, along with all of our amazing vendors, really made that vision come to life! 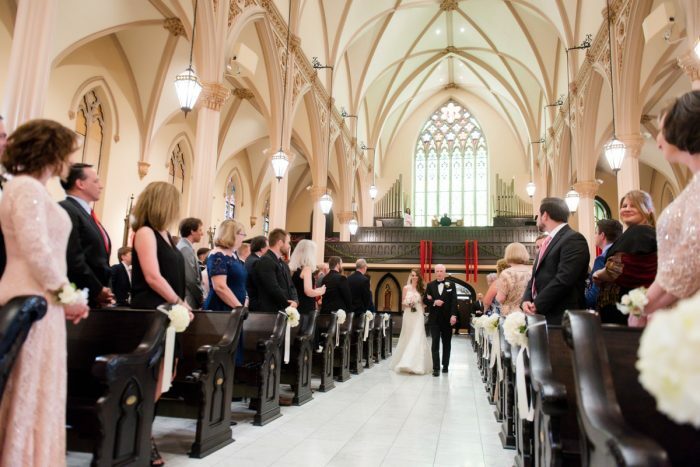 The city of bridges holds a very special place in both of our hearts! 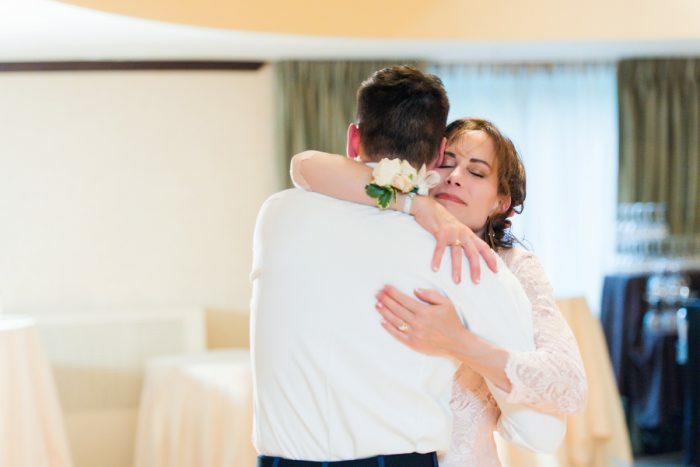 Especially as a long-distance couple, Pittsburgh signifies us being able to *finally* be together, given that it was our home base for breaks and time off from school or work. 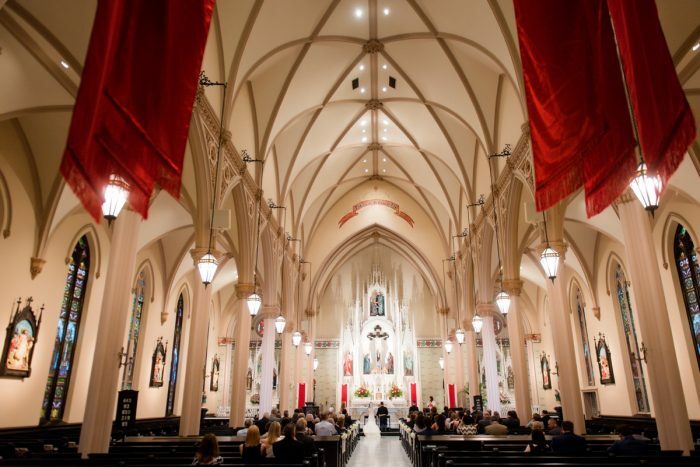 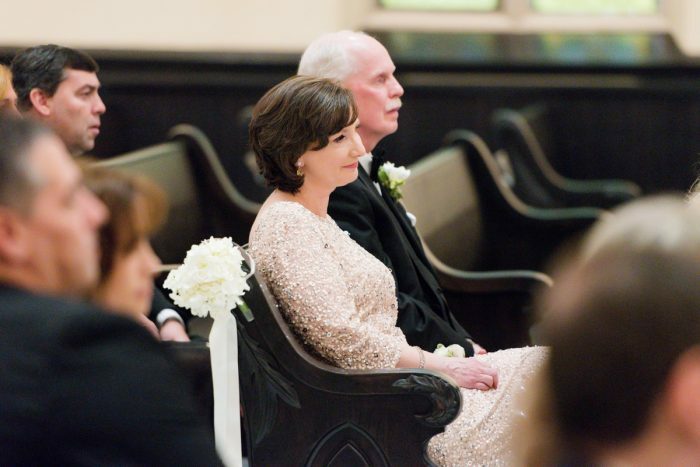 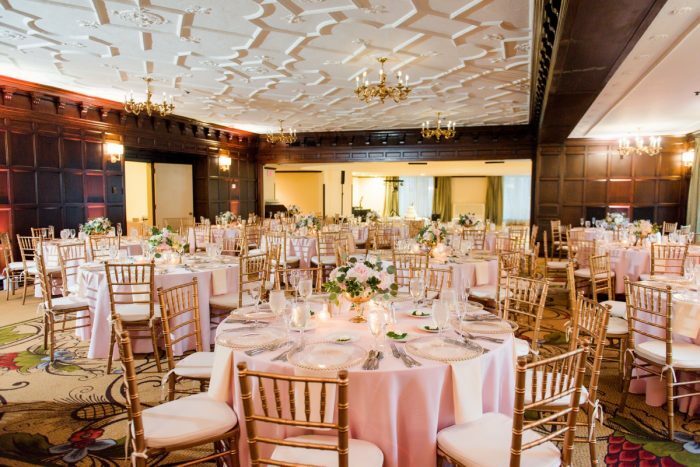 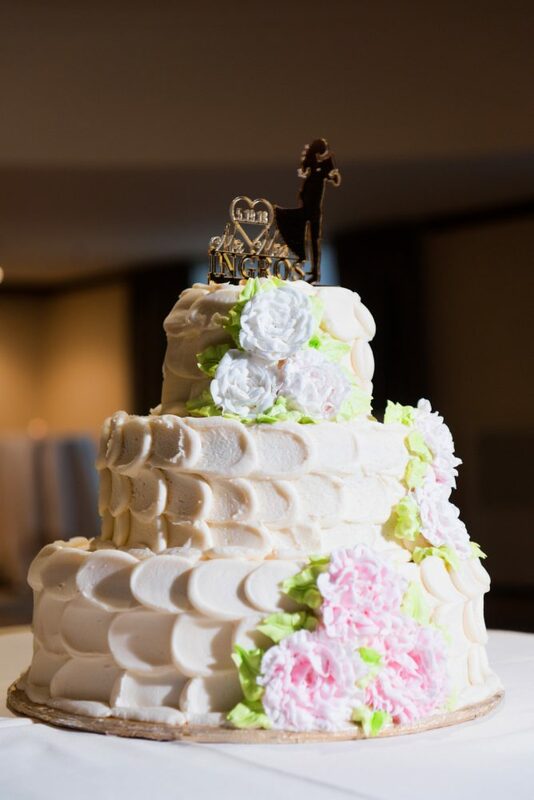 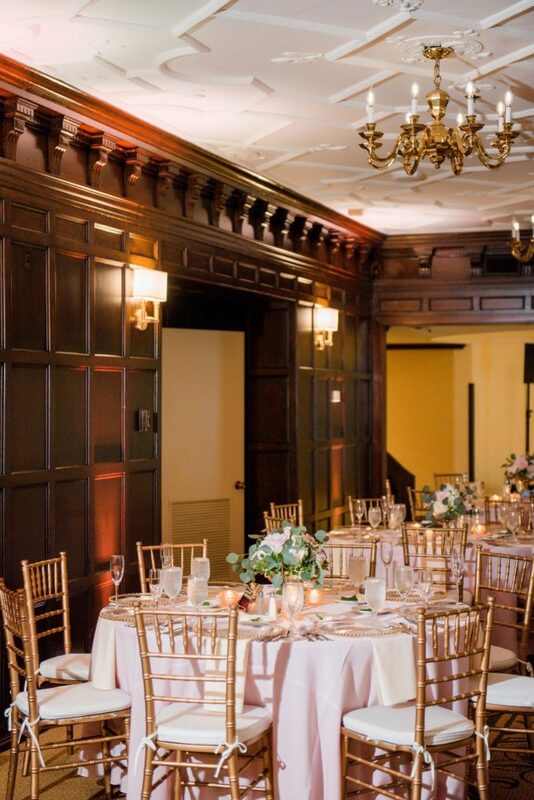 As we were planning, we started to notice that we were creating an unofficial theme of “traditional Pittsburgh” – an old Pittsburgh parish for our wedding mass, the historic Omni William Penn for our reception, and some yummy Pittsburgh treats in a mini dessert room. 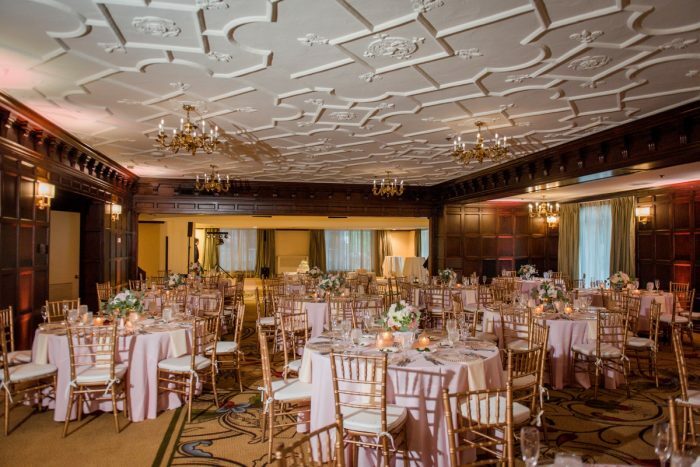 We made the theme a bit more “official” by having the rehearsal dinner at LeMont (those city views!!) 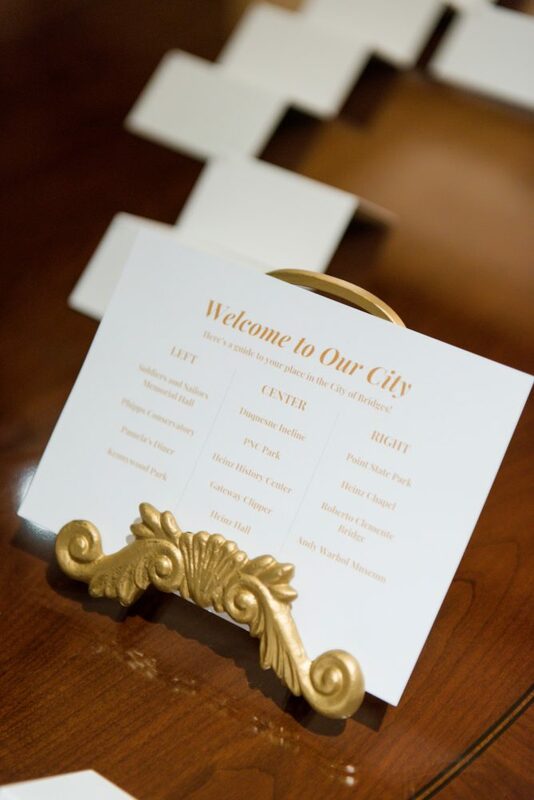 and using a photo book of the city as our guest book.